++Disclosure: I am a Boston Market blogger ambassador. Although this is a sponsored post all opinions are 100% my own. 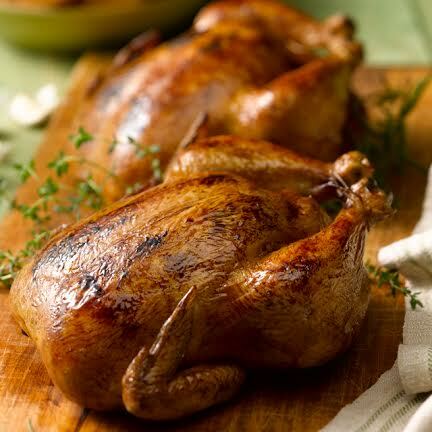 Did you know tomorrow, June 2nd is National Rotisserie Chicken Day? I have to say there is nothing than a good old rotisserie chicken for dinner at my house. 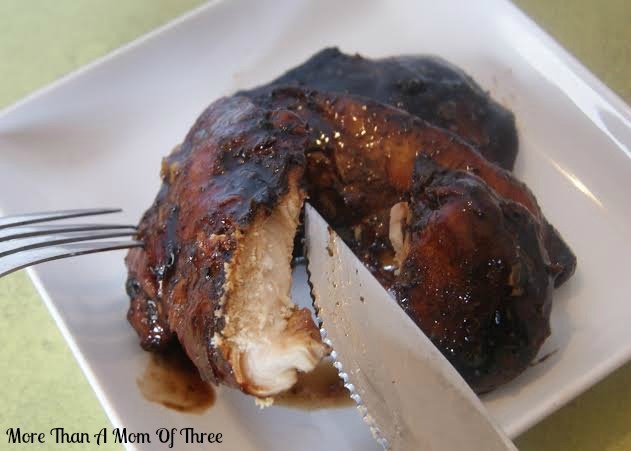 Chicken is one of the things I never hear whining about from my kids (always a plus, right moms). Plus when I get a rotisserie chicken it makes my nights a breeze! 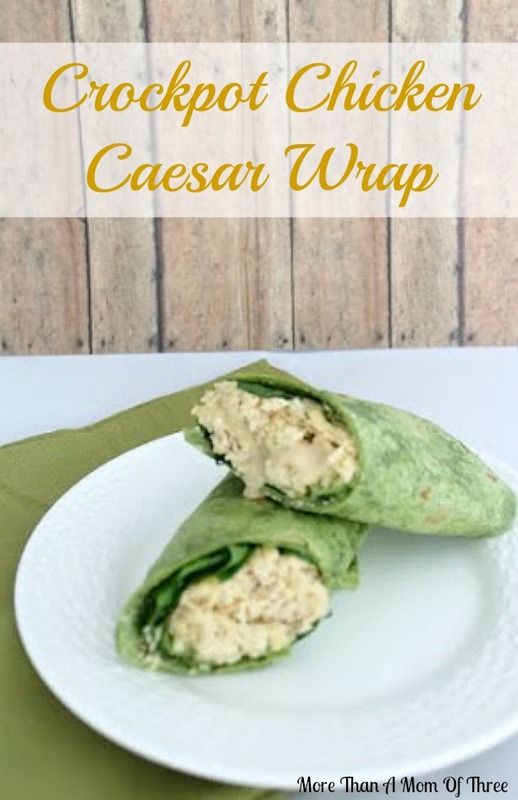 With so many fun things planned this summer I am always looking for simple, delicious but most importantly healthy lighter meals to feed my family. 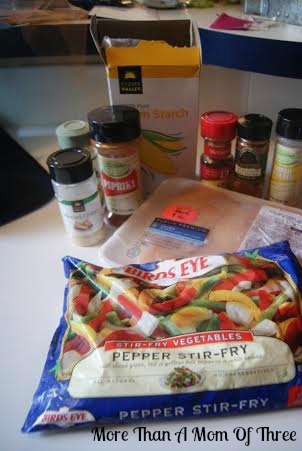 The last thing I want to do is slave in the kitchen, which is why I turn to Boston Market to help. Boston Market has always been a favorite of ours, including my picky eater. Don’t get him started on the sides, he could devour their mac & cheese like it’s his job. It’s something I never feel guilty about when I serve it for so many reasons. 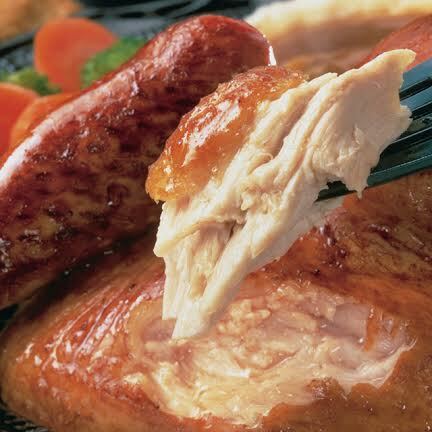 For one their rotisserie chicken is always a healthy alternative to fried chicken or chicken nuggets. They do not use any hormones or steroids in their chicken, they are 100% all natural. They are never frozen either. They like to keep it fresh from the farm, which I can always appreciate. I mean really who wouldn’t want to dig into that for dinner? 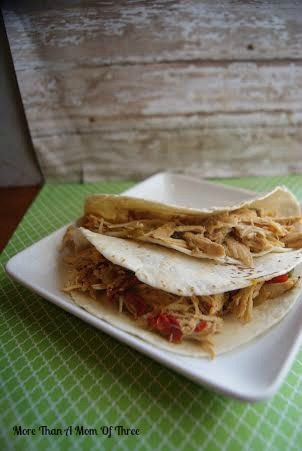 Rotisserie chicken is great straight off the rotisserie or you can switch it up and use Boston Market’e fresh rotisserie chicken and turn it into so many other dinner recipes. 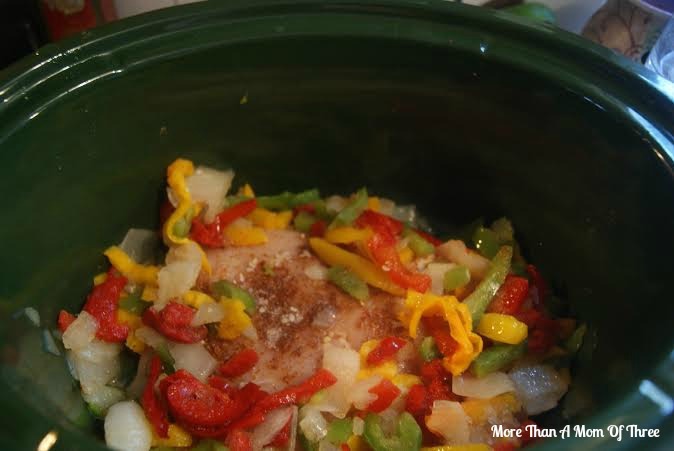 Since the chicken is all ready to go it still makes a quick and easy dinner that your family would love. Usually when I get a rotisserie chicken for dinner one night the next day my favorite thing to do is pile it on a nice big salad for me and the kids to enjoy for lunch. 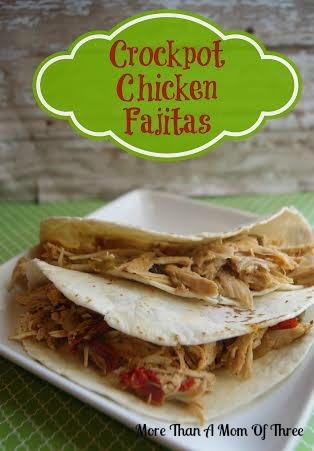 Its simple and delicious while we are sitting by the pool. To celebrate National Rotisserie Chicken Day Boston Market is offering a great coupon for you too! Head over to print a coupon for a free third regular side with every Rotisserie Chicken Individual Meal purchased on June 2 to support the Rotisserie Revolution. * While supplies last. 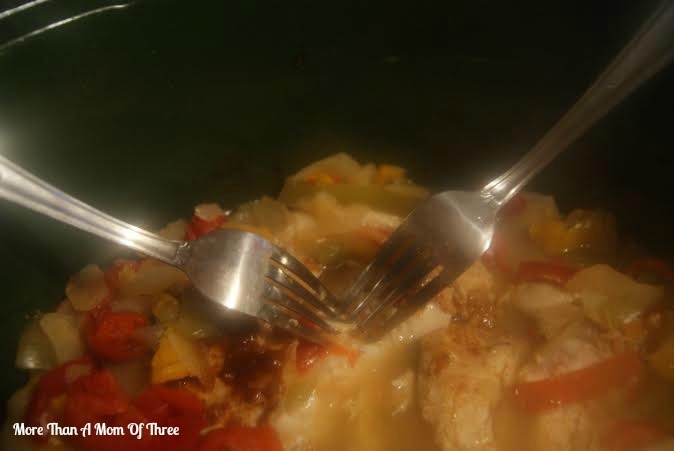 Sides vary by location. Coupon required. 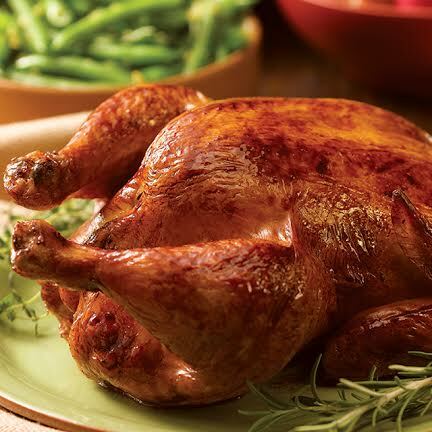 Join @FoodieChats and @BostonMarket to talk rotisserie chicken, new recipes and more! 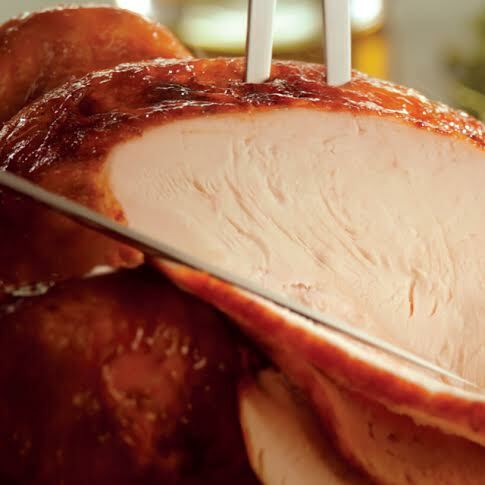 Use #FoodieChats and #RotisserieChickenDay hashtags to follow along. Ready for a Boston Market Gift Card Giveaway? 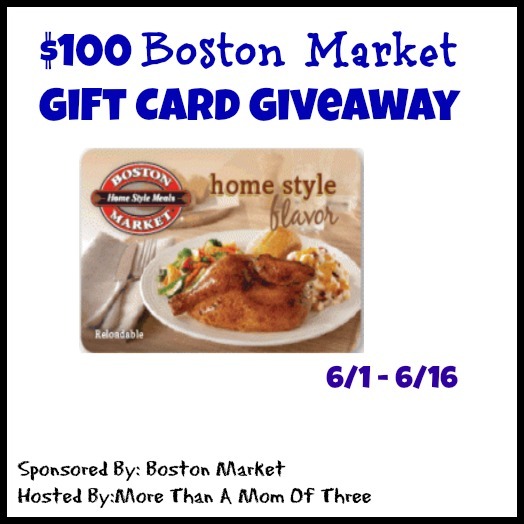 Boston Market is giving away one More Than A Mom Of Three reader the chance to win a $100 Boston Market gift card. Entry is simple just follow the directions below. 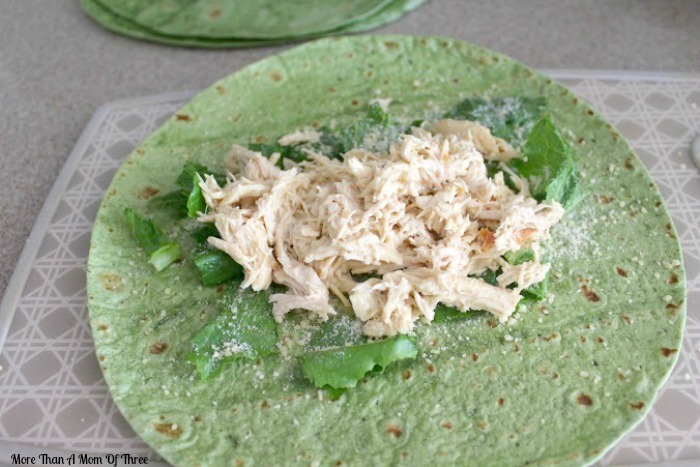 What are your favorite ways to enjoy rotisserie chicken? 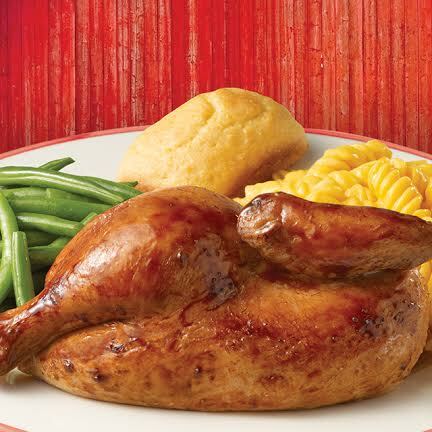 Will you be celebrating National Rotisserie Chicken Day With Boston Market tomorrow?